Last year, Lithuania received almost €28.5 million from carbon credits sold abroad through its special Climate Change program – the most it has ever received through this program. 40 percent of the money received from carbon credits is spent on renovation, and another 40 percent is spent on the use of renewable energy resources. 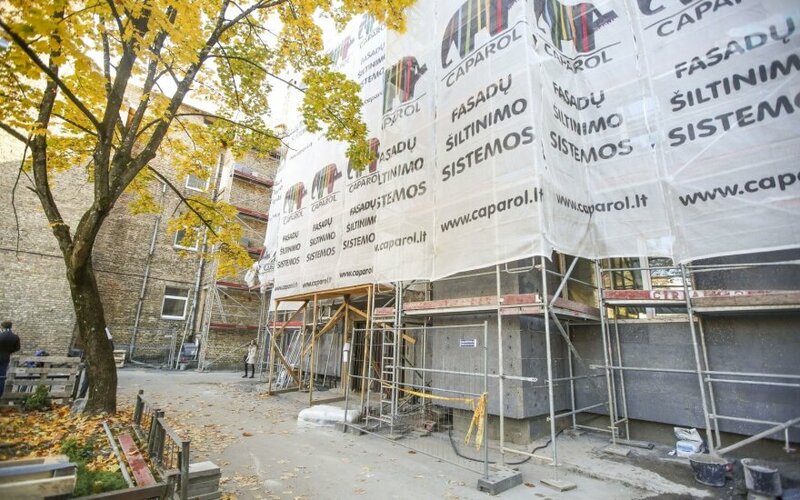 However, due to institutional negotiations, several tens of buildings that have completed their renovations have not received their compensation yet, which, depending on various calculations, could be anywhere from €1.5 million to €5 million. The responsible institutions have assured residents, however, that they should receive their compensations within the coming weeks. 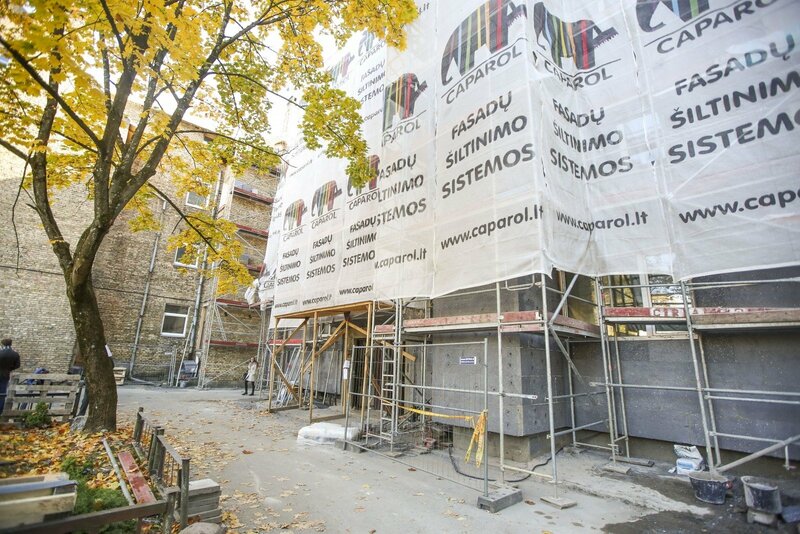 Almost 600 buildings were renovated throughout Lithuania this year, and it is hoped that up to 800 will be renovated this year. It is for this reason that the government approved spending twice as much of the carbon credit income on renovations. This year, Lithuania expects to receive half a million more from carbon credits than it did in 2015. However, these hopes might be dampened by the one-third drop in credit prices in the beginning of the year.